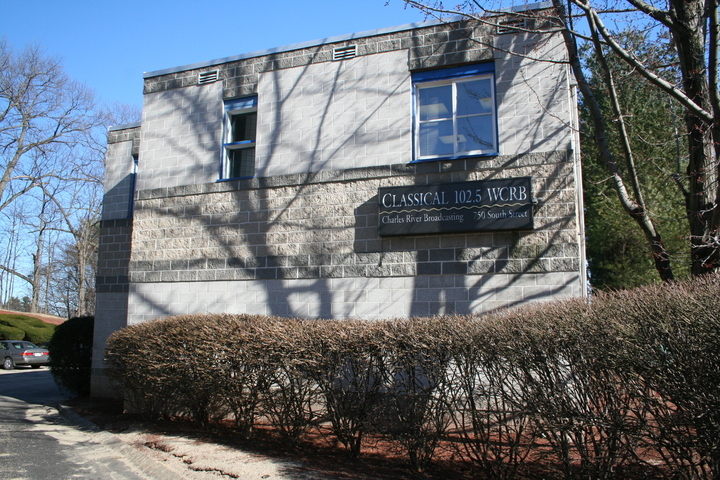 We move on to 750 South Street in Waltham, home of the WCRB (then 102.5 Waltham) studios. It's also home to the WRCA (1330 Waltham) transmitter, which is fitting since WRCA is the old WCRB(AM). This property was included in the sale to Greater Media and thence to Nassau along with the intellectual property, music library, and other assets Greater had no use for.